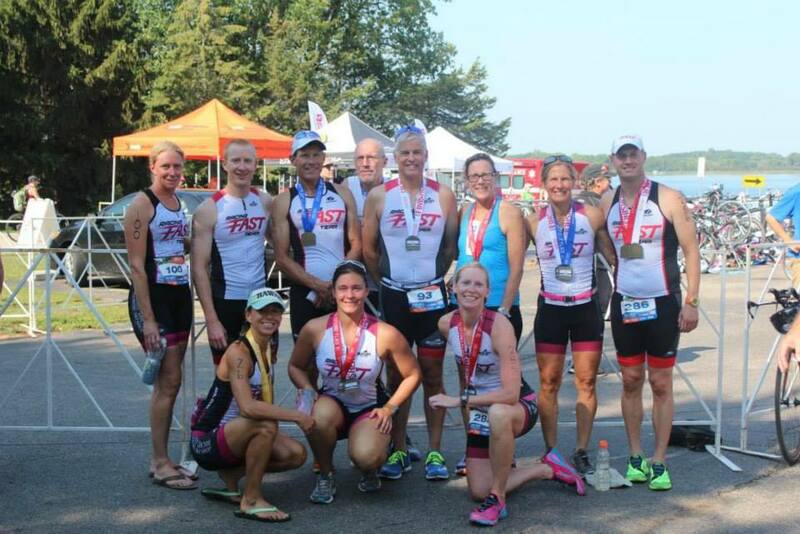 FAST is dedicated to assisting people of all ages and abilities in their quest to achieve optimal levels of physical performance. 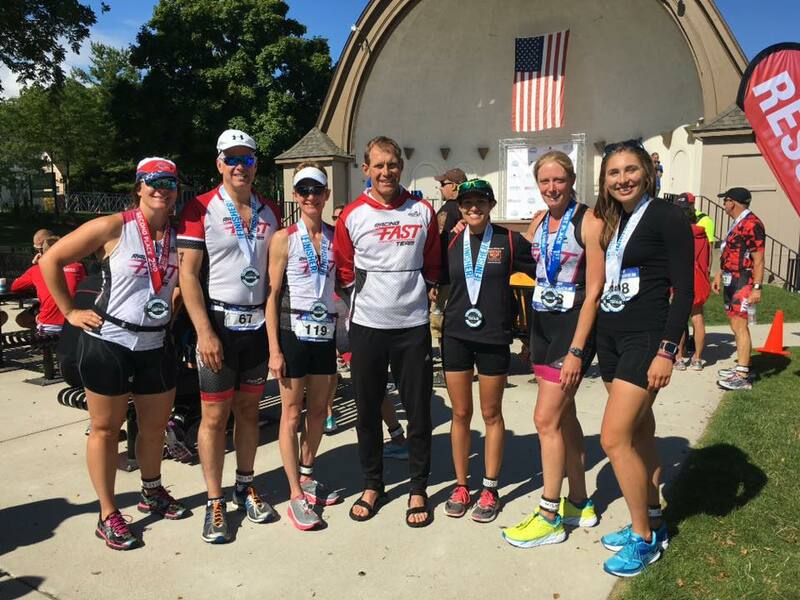 With over twenty years of experience in the Sports Medicine, Education, and Coaching fields, we have the ability to design a program that will result in your fitness and rehabilitation goals being achieved. 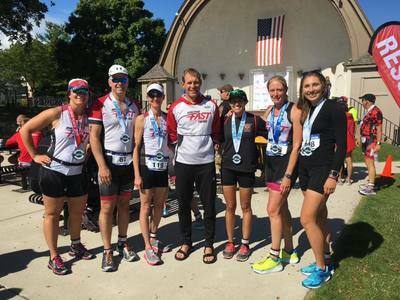 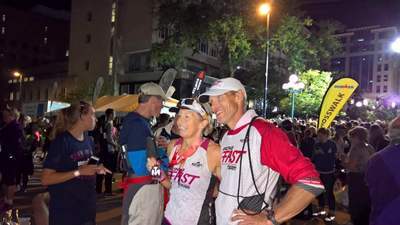 FAST will assist you in overcoming barriers and maintaining motivation whether it's in a triathlon, a 5k, or hitting a weight loss goal.